Horror. Romance. Science. A classic tale that would be a fright to miss! 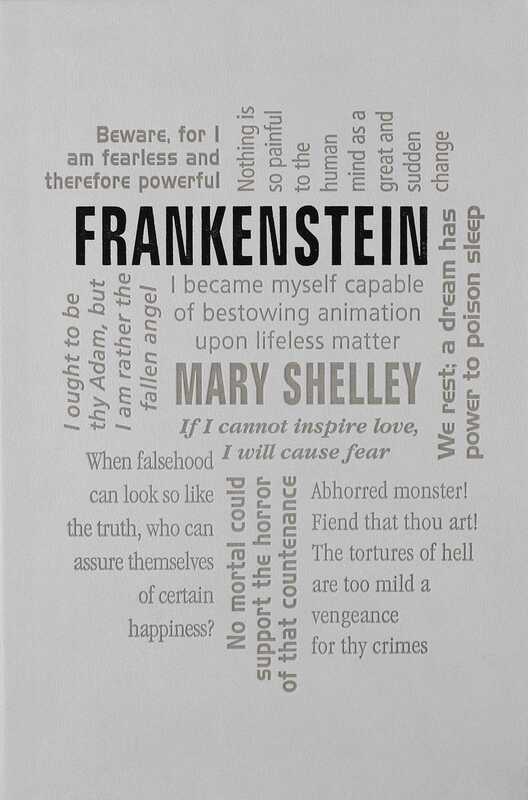 Mary Shelley was an English novelist, short story writer, dramatist, essayist, biographer, and travel writer, best known for her Gothic novel Frankenstein: or, The Modern Prometheus (1818). She also edited and promoted the works of her husband, the Romantic poet and philosopher Percy Bysshe Shelley. Her father was the political philosopher William Godwin, and her mother was the philosopher and feminist Mary Wollstonecraft.